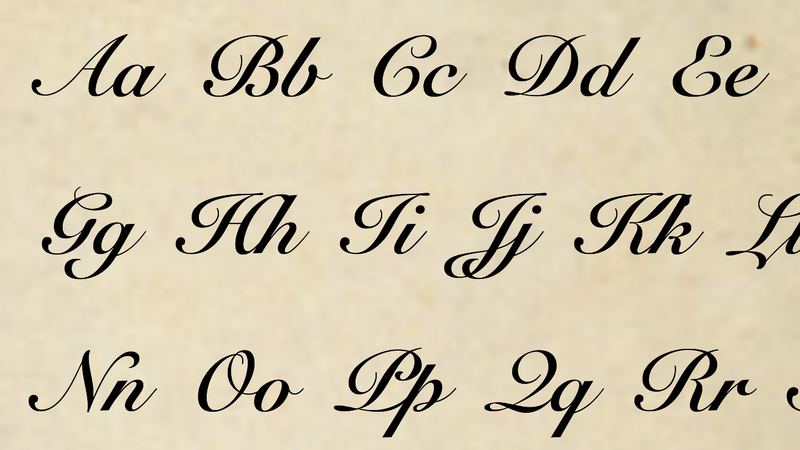 The entire alphabet can be performed, A to Z, as written. The duration is about 15 minutes. Dynamics and tempo can be modified when creating each new configuration. Several letters can be performed by treble choir (for example, the word “Treble”); or, a full choir can choose to omit voices marked “Optional” for the purpose of contrast. If your choir is repeating the letter ‘N’, for instance, you might decide to use only the treble voices the first time, and all voices the second time. Some of the letters are fairly challenging to perform, while others are accessible to school or community choruses, so ensembles of all kinds can use the alphabet to construct pieces that uniquely suit their tastes and abilities. You can spell the name of your choir, school, or town, or just experiment with different letters that appeal to you. It is my hope that this tool will empower singers to participate more actively in the process of creating music. The score of this work can be purchased from Gumroad (US Letter size PDF only). View a score sample here.